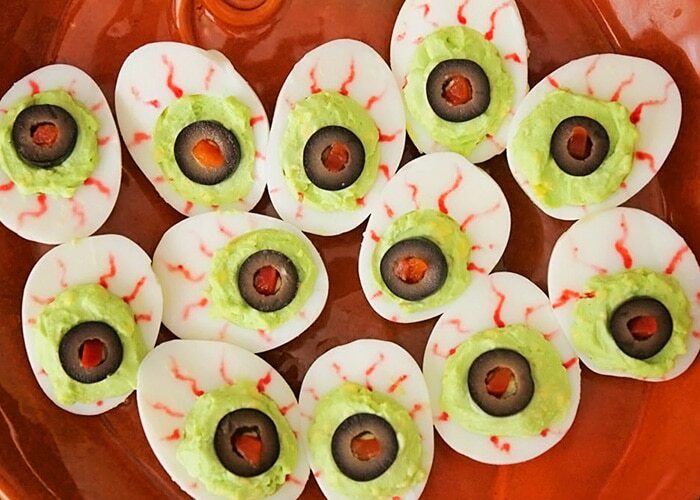 Goblin Eyes - Delicious Deviled Eggs, in Costume! 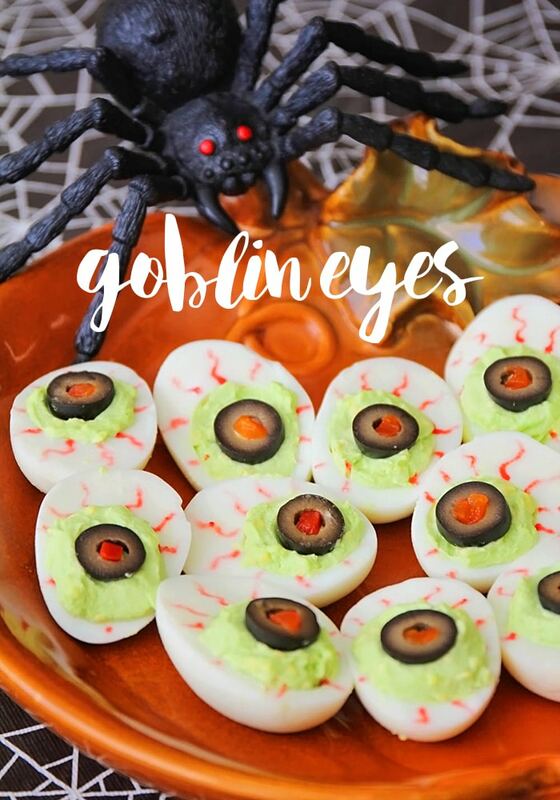 Goblin Eyes are a festive food for a Halloween party that taste great too! 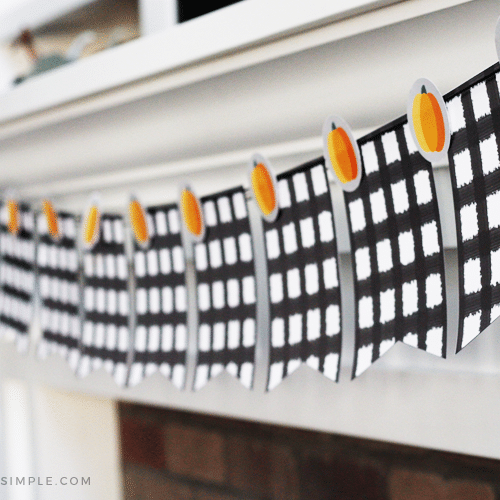 Peel all the shells off the eggs, slice in half lengthwise and carefully scoop out all yolks into a small bowl. 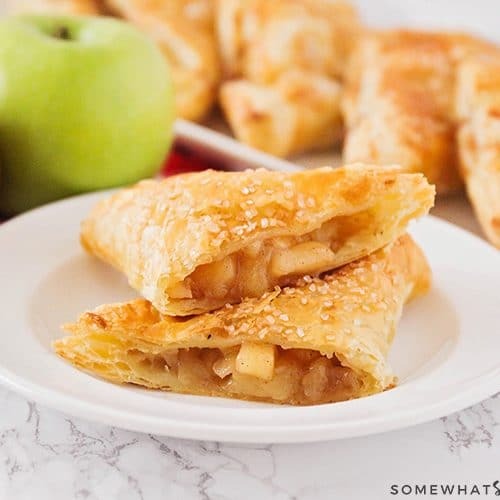 Set egg whites aside. Spoon mayonnaise into the bowl of yolks ’til the consistency and taste are to your liking. Sprinkle with Salt. Add 2 drops of blue food coloring to turn the yellow yolks green. Spoon a dollop of the yolk mixture back into each of the eggs whites. Top the yolk with a sliced olive and fill it with a bacon bit. Dip the end of a tooth pick into red food coloring and drag across the egg white to create “veins”. 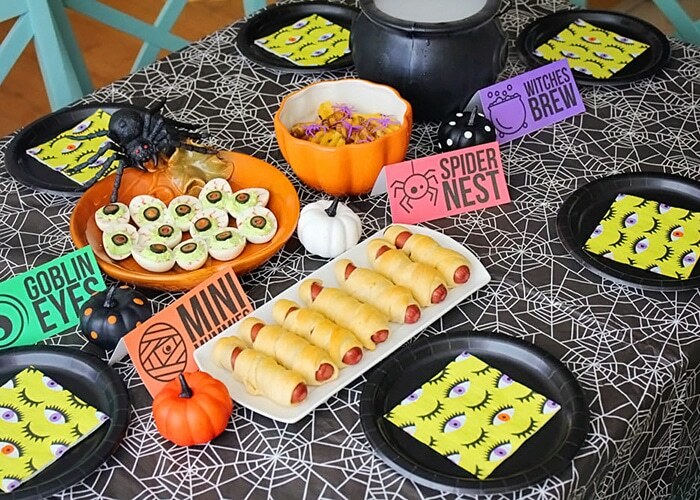 For all the recipes I made for our Spooky Feast, click HERE. 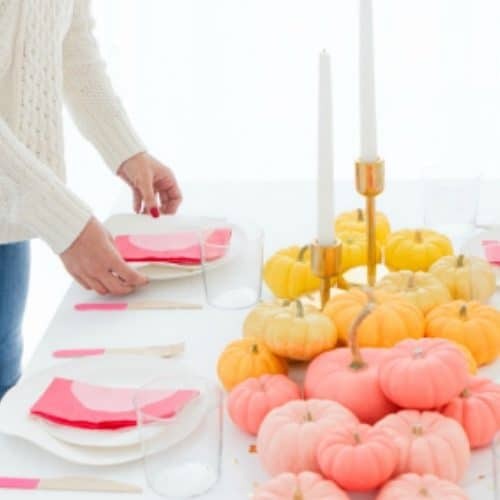 This post originally published in October 2011.